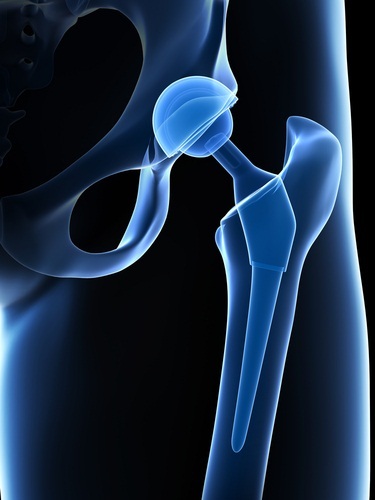 Patients with DePuy ASR hip implants, recalled in 2010, are making their way to trial. DePuy is a subsidiary of Johnson & Johnson, and they are defendants in a type of class action known as multidistrict litigation (MDL). There are over 6,000 lawsuits, about 4,000 in a federal Ohio court, and another 2,000 spread out in various state courts. There were over 93,000 hip implants recalled. August, 2013 update: we have won one and lost of one of these cases. The hip implants were recalled because they are metal-on-metal implants, and doctors are finding out that the grinding of the metal joints causes metal debris to get loose, harm tissue, and enter the bloodstream. Additionally, the hip implants are failing at a higher rate than other types of implants. Not all of the cases will go to trial—in the federal case, Judge Katz and the parties are selecting a few model cases to go to trial early. 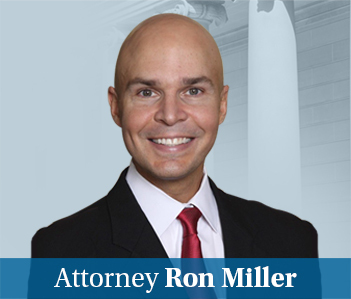 Those model cases are known as bellwether cases, and they are intended to be a springboard for settlement of the rest of the cases. The theory is, by having a few representative trials, the parties get a better idea of what a jury will do with these cases, and they can make informed decisions about whether to settle, and for how much. The federal trial will probably be set for early next year. In the meantime, there are some earlier trial dates set in state courts. The first trial is set for Las Vegas in December, and another trial is set here in Prince George’s County, Maryland in January, 2013. 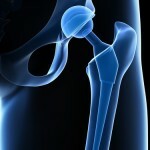 There is still time to investigate DePuy hip implant claims and join the lawsuit. If you have had a DePuy hip implant, contact us at 800.553.8082, or online for a free consultation.